3.5" Touch Screen Controller / Touch Screen Controller HMI device with Ethernet, RS-232/RS-485, USB, RTC, support XV-board. Supports operating temperature from -30 ~ +50°C (-22F ~ 122F). 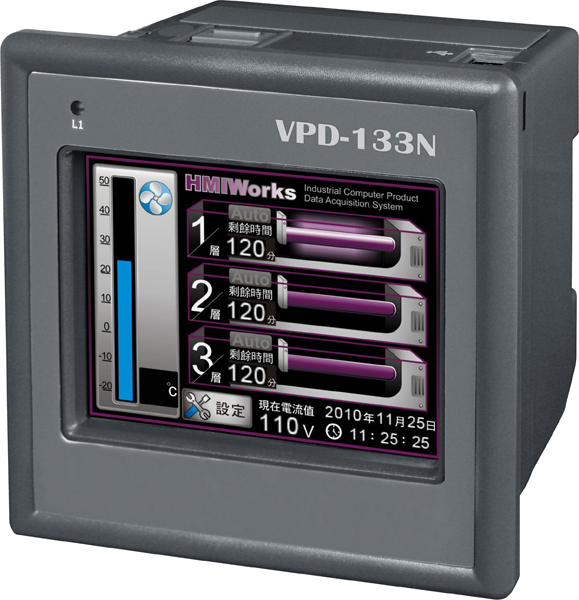 The TouchPAD VPD 3.5" Series is a series of industrial touch HMI devices that features, 3.5" high resolution color touch screen LCD. With touchscreen capability, it is easy to deploy into all kinds of automation systems, and make them more intuitive and effi cient. 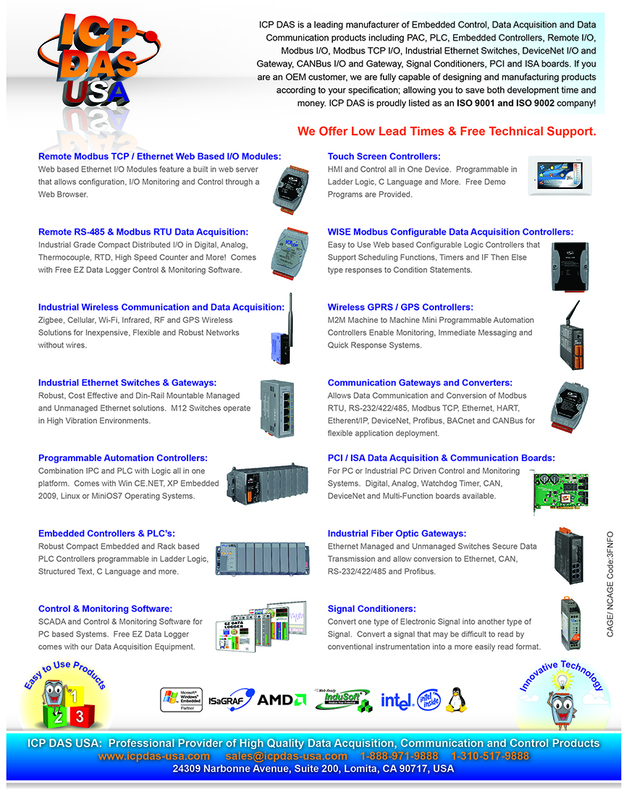 Either setup new system installations or complete system retrofi ts, VPD series stands out for its wide variety of communication methods. 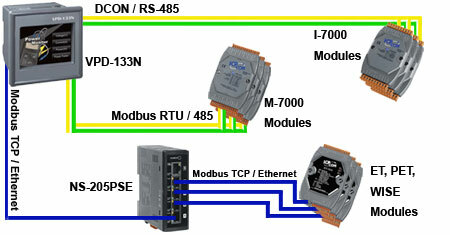 Its built-in communication ports include RS-232/RS-485, and Ethernet, USB interface, enable integration into the system allowing users to control, monitor I/O at the remote sides and update fi rmware directly from the central computer. Besides, the built-in non-volatile storage makes VPD series more reliable for rugged environments.